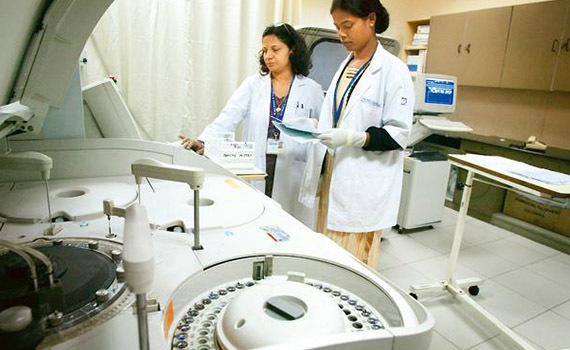 Established in 1996, Indraprastha Apollo Hospital is NABH, NABL and JCI accredited. 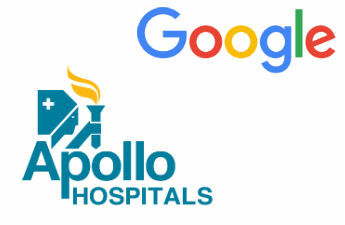 Apollo Group offers 10,000 beds across 64 hospitals, more than 2,200 pharmacies, over 100 primary care & diagnostic clinics and 115 telemedicine units across 9 countries. 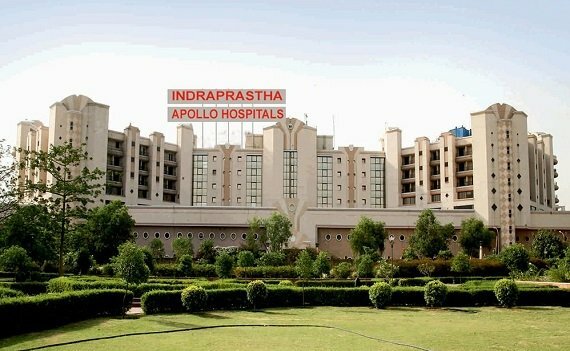 Indraprastha Apollo Hospital has 52 specialties under one roof. 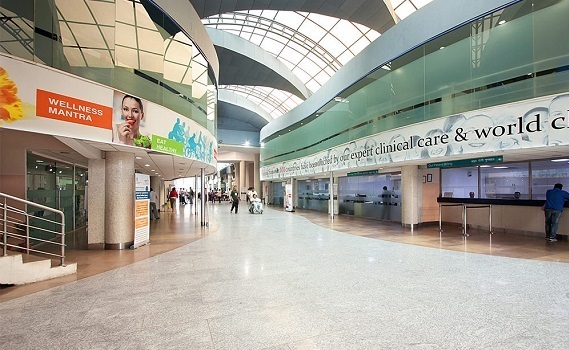 Major specialities of the hospital include Anaesthesia, Cardiology, Cardiac Surgery, Cancer, Paediatrics, Critical Care, Emergency Care, Fetal Medicine, Gastroenterology and Hepatology, Obstetrics & Gynaecology, Interventional Radiology, IVF, Liver and Kidney Transplant, Nuclear Medicine, Nephrology, Neurosciences, Ophthalmology, Orthopaedics, Otolaryngology (ENT), Paediatrics, Pediatric Surgery, Psychiatry and Clinical Psychology, Plastic & Reconstructive Surgery, Respiratory & Sleep Medicine, Rheumatology, Spine Surgery, Urology and Andrology and Vascular and Endovascular Surgery. First hospital in India to perform a Paediatric Liver Transplant in 1998. The hospital ranked first in Neurosciences, Renal Sciences, Oncology, Paediatrics, Gynaecology and Obstetrics & Emergency in The Times Of India Healthcare Survey 2016. 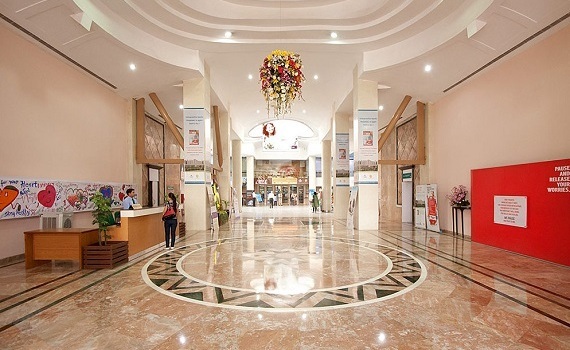 It has also ranked the 6th Best Private Hospital in India for Cardiology by The WEEK in the Best Hospital Survey 2013 conducted by A C Nielsen. Awarded a Special Commendation for the Golden Peacock Environment Management Award by a jury chaired by Justice P. N. Bhagwati and Former Chief Justice of India for the hospital's environmental practices. Experienced and renowned doctors in Cardiac Sciences (Cardiology & Cardio-thoracic Surgery) and Neurological Sciences (Neurology & Neuro-surgery). Cardiology team achieved a 99.6% success rate in cardiac bypass surgeries amongst which 91% were beating heart surgeries. Transplant team completed over 500 Liver transplants in Feb, 2011. Recently, Successful Bilateral Total Knee Arthroplasty in a single sitting was carried out on a 93-year old man at the Indraprastha Apollo Hospital, New Delhi. 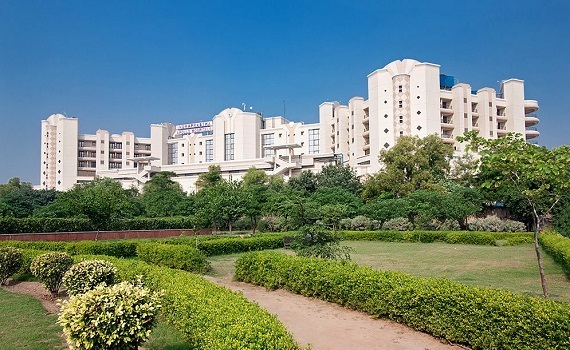 With an area spread over 15 acres, the hospital houses 710 beds. 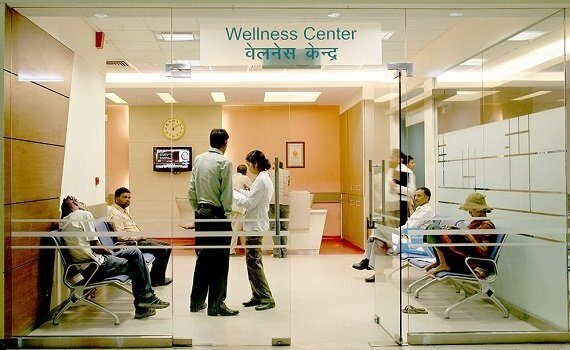 It has the largest Sleep Lab in Asia and is one of the largest Dialysis Units in India. 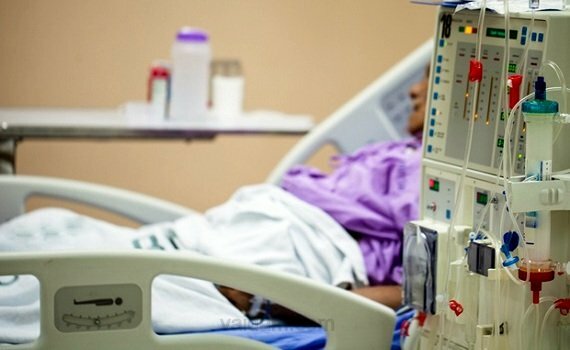 Maximum number of ICU Beds in a Private Hospital in India. 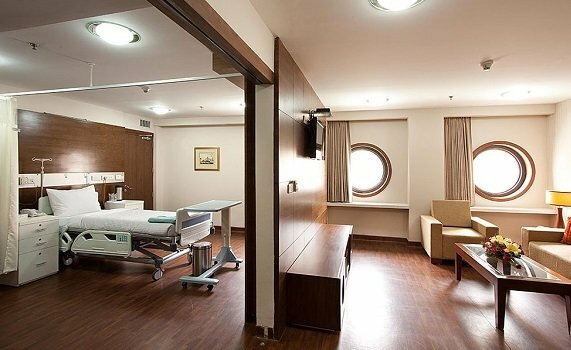 6 bed dedicated to the Bone Marrow Transplant Unit with stringent infection control practices. 64-Slice Scan with data acquisition that provides the highest temporal resolution. One of the few hospitals to be equipped with Da Vinci Robotics Surgery System. 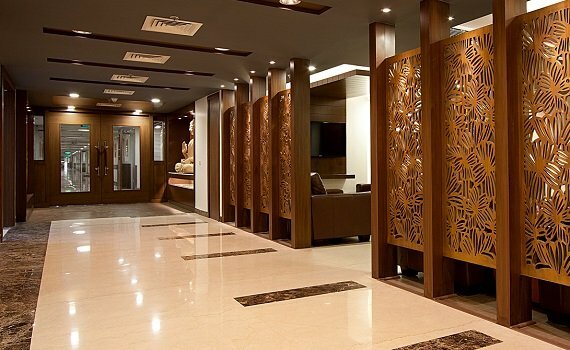 In South Asia, Spect-CT & Pet-CT had their first installation in Indraprastha Apollo Hospital in India. 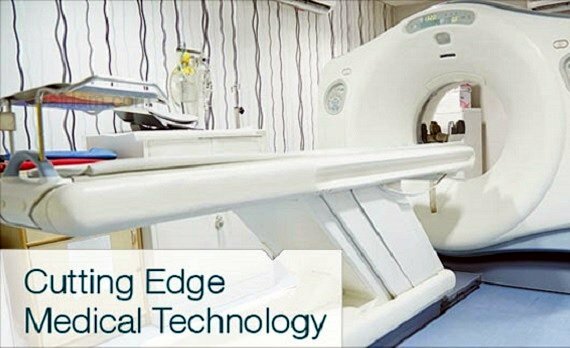 Technologies like PET- MR, PET-CT, BrainLab Navigation System, Portable CT Scanner, NovalisTx, Tilting MRI, Cobalt based HDR Brachytherapy, DSA Lab, Hyperbaric Chamber, Fibroscan, Endosonography, 3 Tesla MRI, 128 Slice CT scanner are all installed in the hospital. The Cancer Institute is equipped with advanced Radiation Oncology Centre with NovalisTx, ClinaciX and HDR-Brachytherapy. Wifi is accessible across the campus. Taxi: On Call, available at your doorstep. 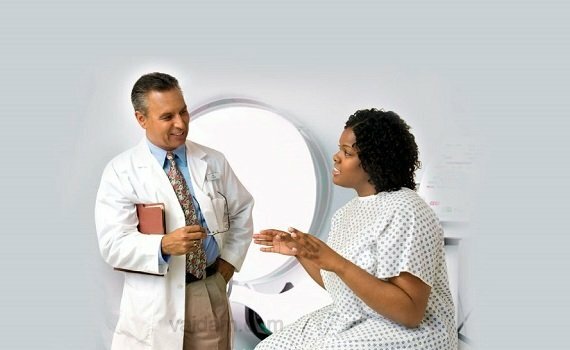 Patients from 60+ countries have trusted us. 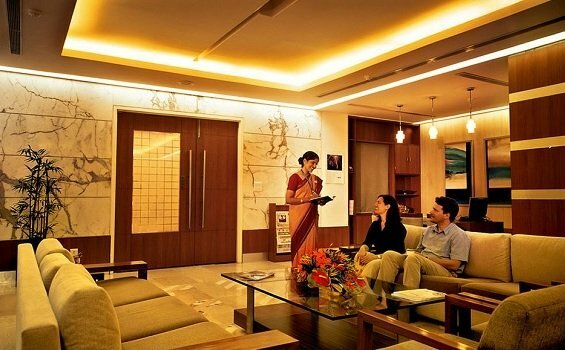 Join hundreds of happy patients who choose the right treatment and care in India. The patient had an angiogram which revealed severe blockage in the arteries. Initially nervous and anxious about everything, William went back with a huge gratification.